Not interested in Los Angeles ? Please choose a different community. Puff, Pass & Paint isn't about making the perfect piece of art. It's about being part of an atmosphere that is relaxed, comfortable, open-minded, and allowing yourself to freely create your own original masterpiece. 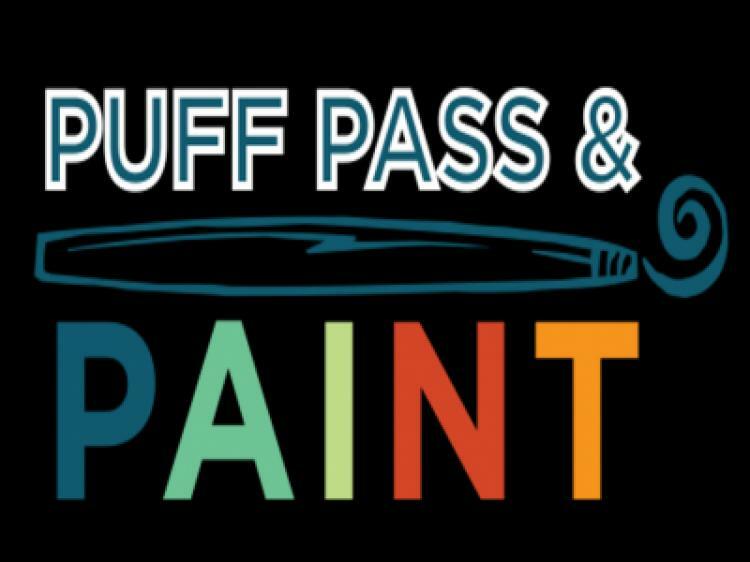 Painters and cannabis-users of various levels of expertise and from all over the world attend Puff, Pass & Paint to experience a sense of community in an intimate, inspired setting.